Wachapreague boasts two public parks for the enjoyment of our residents and visitors. We also have a birding station for wildlife observation. The Herbert S. Powell Memorial Park consists of 15 acres and is located at the southwest corner of town. 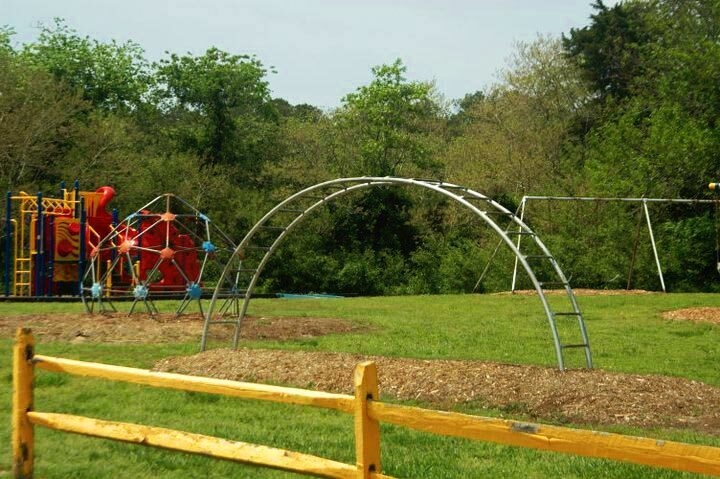 The park has playground equipment, a ball park, and tennis courts. The park is used extensively for picnics, reunions, family gatherings and excursions. This park may be rented out for special events. Please call Town Hall (757) 787-7117 for forms to be filled out. The Seaside Park sits at the edge of the Atlantic coastal marsh in the heart of town. It is an ideal location to show the beauty, ecological benefits, and economic advantages of using Eastern Shore native plants. It also provides a focal point for community activities such as town picnics. The gardens are maintained by proud Wachapreague Town volunteers. This park may be rented out for speaicl events. Please call Town Hall (757)-787- 7117 for forms to be filled out. 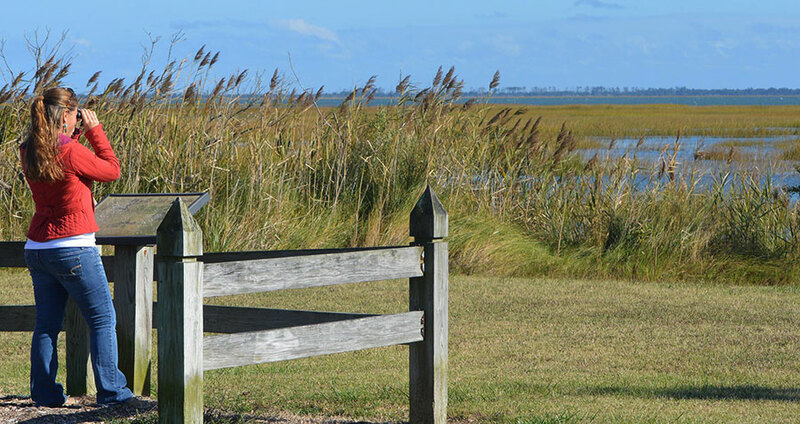 There is no better place to observe birds and wildlife than from this observation station, located on the southern waterfront of Wachapreague, owned by The Nature Conservancy. Very often you will see photographers and artist capturing views of sunrise, birding, and coastal scenic vista from this location.